The story of Ruth takes place when the Israelites are living in the Promised Land. But instead of obeying God, they are rebelling against his rule. When they cry for deliverance, God sends them a judge. The judge dies, and the people become even more corrupt than their ancestors. Brutality and immorality abound. We focus on an ordinary woman called Naomi and her family. We witness her joys and sorrows, but more importantly, God's amazing providence in her situation. 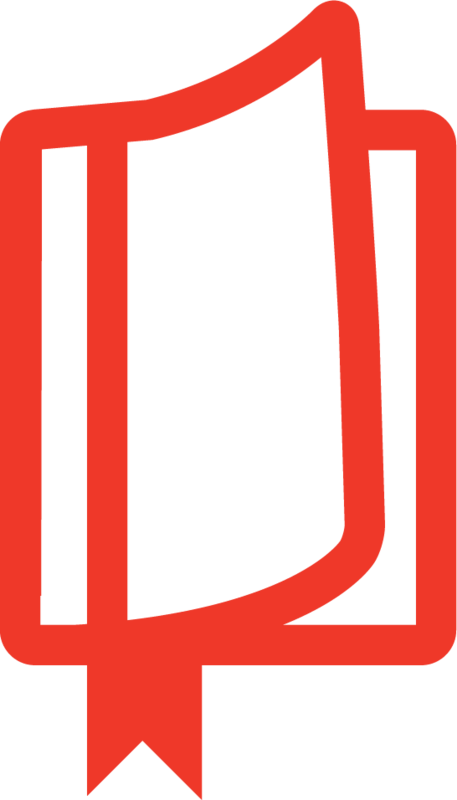 The book of Ruth is written into a whirl of social, religious, and moral chaos. It is a reminder that there is hope, that a remnant of true faith remains, and that God continues to work in the lives of ordinary people. The book points forward to King David who would lead the people wisely. But ultimately it points to Jesus, the great Son of David—the hope of nations, the light of the world, and the prince of peace. The Food for the Journey series offers daily devotionals from well-loved Bible teachers at the Kenswick Convention in an ideal pocket-sized format to accompany you wherever you go. "These bite-sized banquets. . . . reveal our loving Father weaving the loose and messy ends of our everyday lives into his beautiful, eternal purposes in Christ." 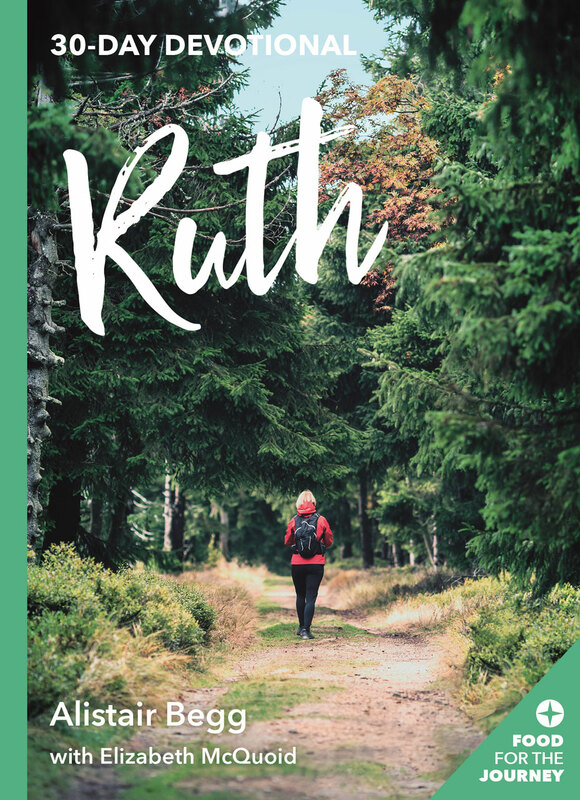 "[Ruth is] brimming with fresh and real-life pastoral applications that will stimulate even the most familiar readers." Alistair Begg is senior pastor at Parkside Church in Cleveland, Ohio, and the Bible teacher on Truth For Life, which is heard on the radio and online around the world. He graduated from theological college in London and served two churches in Scotland before moving to Ohio. He is married to Susan and together they have three grown children and five grandchildren.